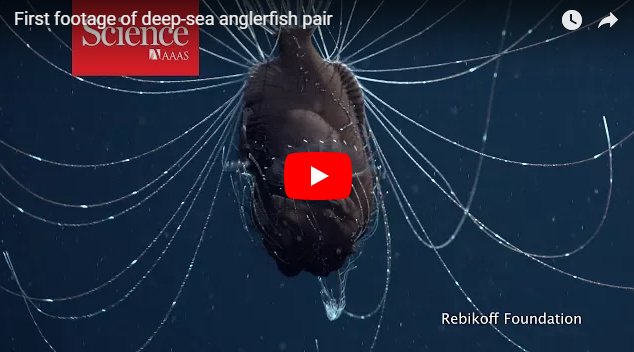 MIT’s Computer Science and Artificial Intelligence Laboratory (CSAIL) has unveiled SoFi, a soft robotic fish that can swim in the ocean using realistic movements, enabling it to get up close and personal with real sea life. 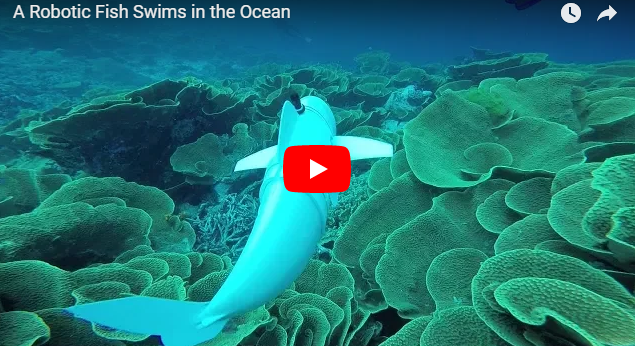 SoFi was tested in the Rainbow Reef, where it was able to swim at depths down to 50ft, taking on ocean currents while capturing videos and photos using a built-in camera. There are an estimated ten thousand trillion ants on our planet. They weigh very roughly the same as all of humanity. Army ants exhibit complex social behaviors that require group cooperation to achieve success. New footage shows how these ants build bridges with their bodies. 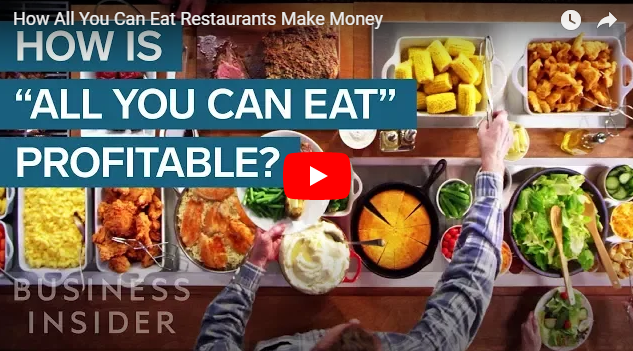 With a few tricks, these restaurants still manage to turn a profit — despite offering endless food.